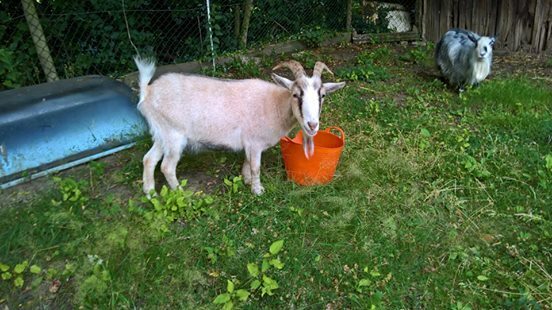 Posted by Jon in News, Rehomed on Wednesday 26/07/2017 23:12 UTC. 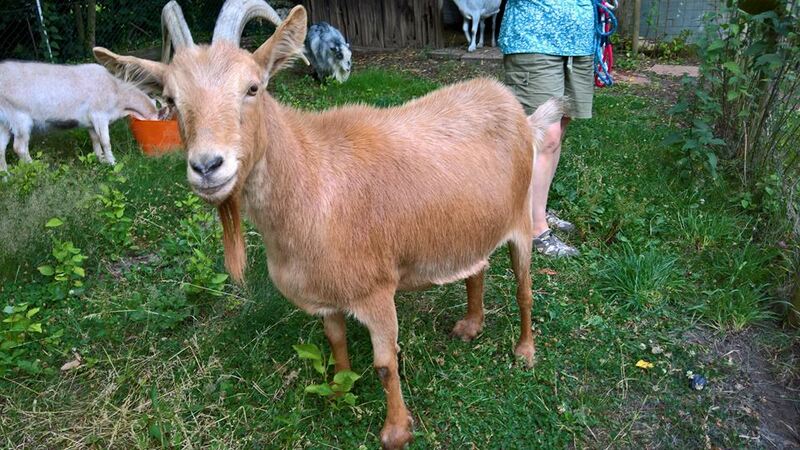 For the first time in nine years of running the rescue, we have no goats! 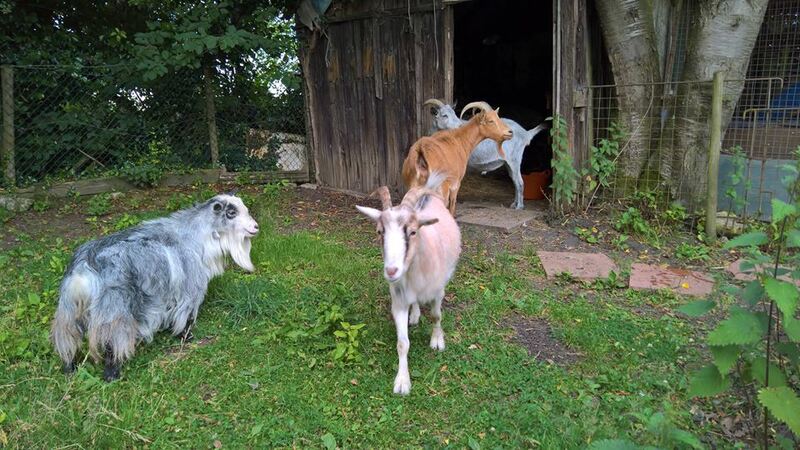 Danny, Rusty and Ha Ha our last three goats have all been rehomed together. We always carry out home checks and offer advice as we need to be sure new owners can care for our rescued animals. We know that these guys will be loved and cared for, for the rest of their natural lives. 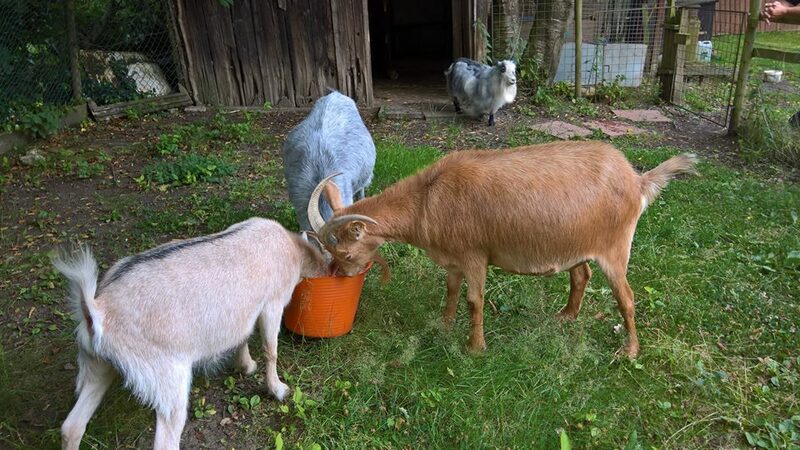 Sadly I’m sure it won’t be long before more goats fill our empty space.